AMDA | AMDA News - AMDA Los Angeles is Growing! AMDA Los Angeles is Growing! As part of AMDA’s continued investment in providing a world-class performing arts education and academic experience for our students, the Los Angeles campus is expanding its footprint in Hollywood with some recent additions to the campus. One of these acquisitions is the historic Gilbert Hotel, which will soon become our newest student residence. 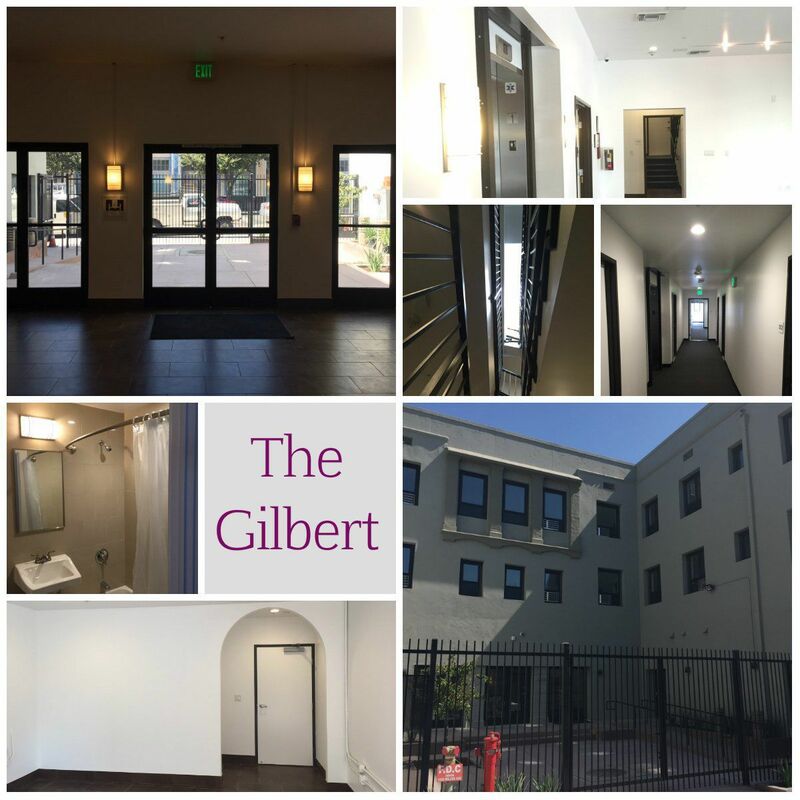 Built in 1925, The Gilbert has undergone an extensive renovation—transformed into modern, comfortable and secure student housing. Each room has been completely remodeled with air conditioning and a new bathroom. There are stunning views of the Hollywood Hills and some of the area’s other historic structures, such as the Hollywood News Building and the Cinerama Dome. The Gilbert features a study room, a fitness center, rehearsal space, a computer lab, an enclosed courtyard, and a fully-restored lobby, which once welcomed some of Hollywood’s elite. There will also be 24-hour on-site security. As part of AMDA’s commitment to preservation, the large rooftop signs are also being restored. In the coming weeks, we will welcome its new residents and celebrate this marvelous renovation. Soon, the Gilbert will once again live up to its status as a landmark.